“I first met Daniel in 2005 when I joined Everton Football Club we worked together for 8 years during which Daniel played a massive part in prolonging my career as a footballer. Through manual therapy and treatment of my body to yoga sessions 3/4 times a week and probably more importantly working with me on the mental side of my performance. After 10 years as a professional with Manchester United, during which time he won six Premier League titles, three FA Cups, three FA Charity Shields, the Intercontinental Cup and the Champions League, he joined Everton in 2005, where he spent the final eight years of his playing career. Neville also played for England 59 times between 1996 and 2007, representing the nation at three European Championships. He could play in defence or midfield; due to this versatility, he operated in a number of different positions throughout his career, but was most often used as a full-back. 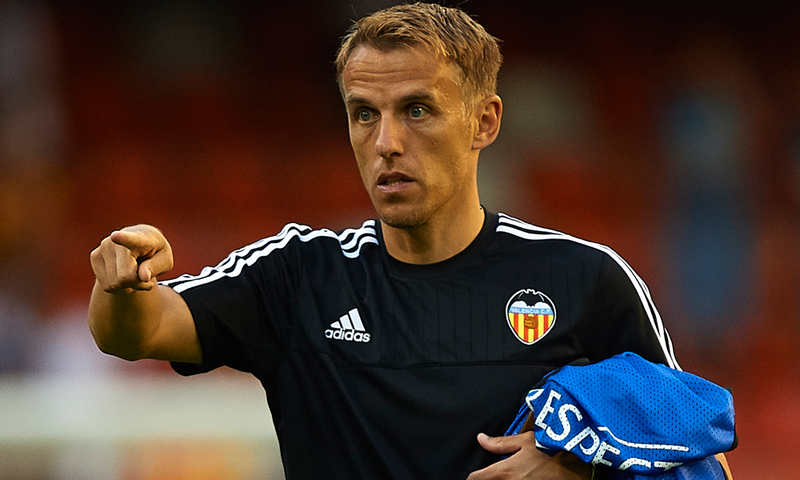 After earning his UEFA B Coaching Licence, Neville began his coaching career in 2012, filling in for Stuart Pearce with the England under-21s. When David Moyes, Neville’s manager at Everton, left to join Manchester United as Sir Alex Ferguson’s replacement in May 2013, Neville was considered for the Everton job, but he ultimately followed Moyes to Manchester United as the club’s first-team coach. Neville retained his position under interim manager Ryan Giggs after Moyes was sacked in April 2014, but left the club when Louis van Gaal took over in July 2014. Neville is the younger brother of fellow former Manchester United defender Gary Neville, and the twin brother of England netball international Tracey Neville. His father, Neville Neville, was commercial director of Bury.